Menno Maas is the new CEO for the Continental Europe, Middle East and Africa (CEMEA) of DTZ real estate agency. Maas will be responsible for DTZ’s operations across 24 CEMEA markets. Prior to joining the Company, he was the CEO of ING Real Estate Development (ING RED) and a member of its management board. Based in the Netherlands, Menno will report to Paul Idzik, Group Chief Executive starting with June 1st, 2010. 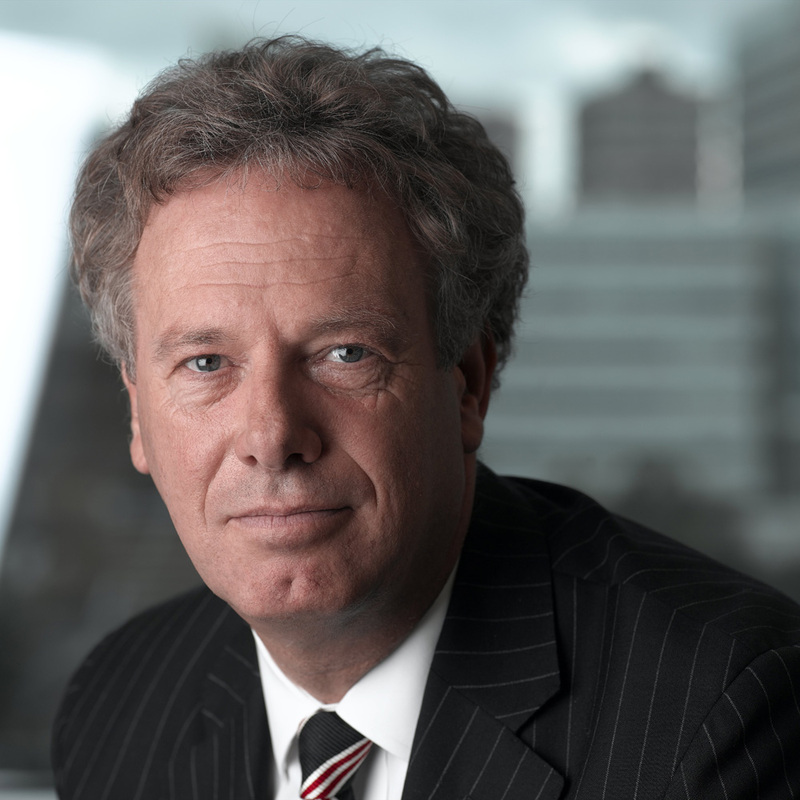 Menno Maas has also worked with Ducth invetsment fund Amvest as managing director. Previous experience includes projects, acquisitions and portfolio roles at PGGM, the Dutch pension fund, and ABN AMRO Project Development BV.